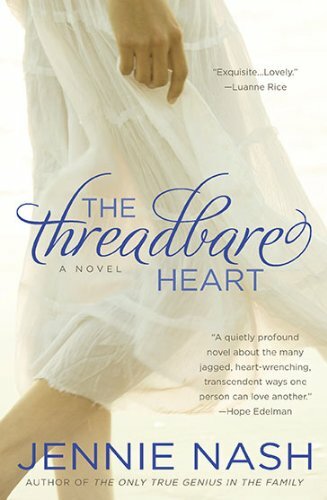 The Threadbare Heart is a love story inspired by my mother’s recent marriage to a man she met on the same blind date where she met my dad, 54 years ago. It’s a mother-daughter story, as well. 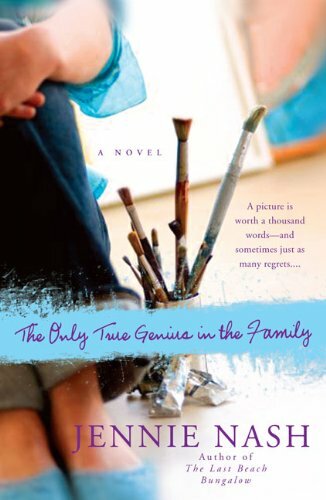 Readers of my last book, The Only True Genius in the Family, won’t be surprised to hear that the mother-daughter relationship is fraught with jealousy and tension. This time, however, I really amped it up. At the same time that a daughter loses the great love of her life, her mother — a woman in her mid-70s — gains the great love of her own. In the midst of all this, a prized piece of fabric, which the daughter has been saving for more than 40 years, is the last thing saved from a house destroyed by wildfire. That piece of fabric becomes the bridge between a mother and a daughter torn apart by grief, jealousy and misunderstanding. An IndieNext Notable Pick, this is a story about three generations of artists who are grappling with the source of creativity and the limits of love. 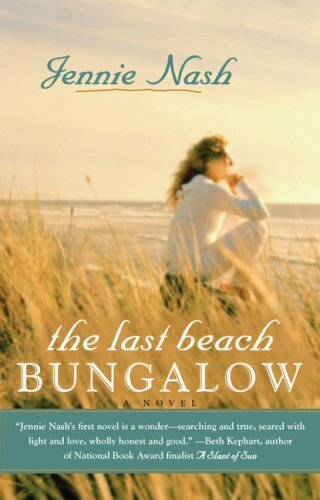 Claire has a successful career as a food photographer, a loving husband, a gorgeous home on the beach, and a daughter whose career as a painter is in the brink of taking off. The one thing she doesn’t have is the acceptance of her father, a legendary landscape photographer who believed that, in their family, genius skipped a generation. When her father drops dead, Claire suddenly loses confidence in herself and her art. Even worse, she starts to feel jealous of her daughter’s success. As she helps prepare a retrospective of her famous father’s work, she uncovers evidence that he struggled and loved in ways she never imagined – a revelation that changes everything she believes about herself. This story was inspired by the years I spent as a child in the wildnerness of the American West with my dad, a leading figure in the environmental movement. 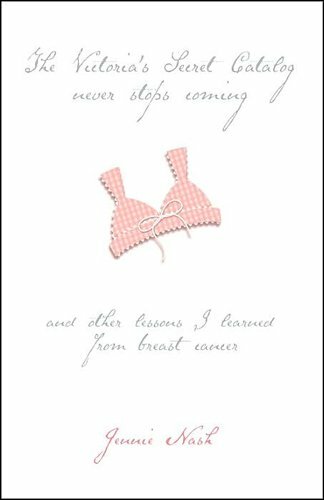 Breast cancer made me a wise old woman at the age of thirty-six. I learned, among other things, that the fight against breast cancer can be a surprisingly positive, life-affirming experience for patients, family and friends.From detection and surgery to reconstruction and recovery, I give readers a road map for a journey no one chooses to take. I details both the large and small lessons learned along the way: the importance of a child’s birthday cake; the pleasure of wearing a beautiful, provocative red dress; and how to be grateful rather than guilty when someone brings lasagna to the door. 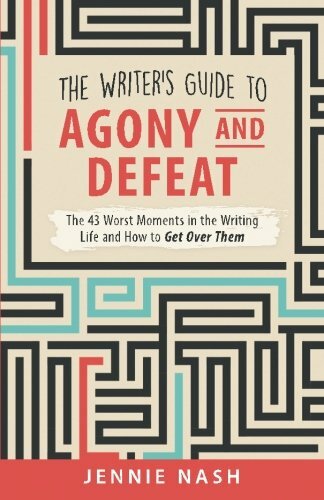 A celebration of survival for everyone, this story transforms one of life’s most harrowing experiences into a story of reassurance and enlightenment.